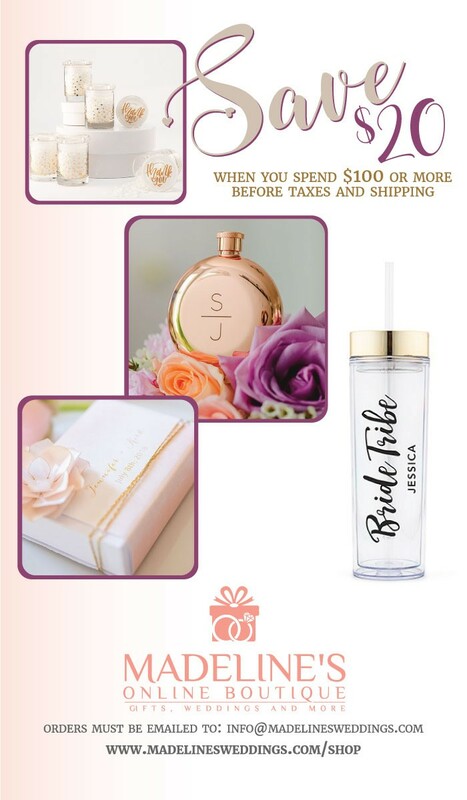 Your bridesmaids will appreciate this gift! When your feet need a rest from heels, these cute pink foldable flats are a convenient way to take the pain out of partying as well as perfectly suited for a glamorous night out on the town or to style with blue jeans for traveling or commuting. These portable pocket shoes come in a small zippered pouch to easily tuck in your purse, desk or glove box and the handy pouch unfolds into a lightweight nylon tote to carry your “hurtin’ heels”. These flirty little ballet flats are ready for any occasion day or night.